Between The Lines: Is Mourinho starting to accept that the club will not splash out in January? Reading between the lines, Manchester United boss Jose Mourinho seemed to suggest in his pre-Bournemouth press conference (via Sky Sports) that the club would not spend big in January to turn their current fortunes around. “At this moment we have to focus on ourselves and do better. Until the end of December we have to focus on ourselves – in the potential we have, in the problems we have and in the qualities we have – and try to go. United are currently eighth in the Premier League table, five points off fourth-placed Arsenal and nine points behind leaders Manchester City, and there are clear problems with the Red Devils. However, after coming from behind to beat Newcastle things have improved slightly and, despite the loss to Juventus in the Champions League, the mood around the club seems to be generally improving. This may be the reason then that Mourinho is starting to accept the problems and the Portuguese boss has finally admitted that they can be worked on in training, rather than just buying a replacement player. 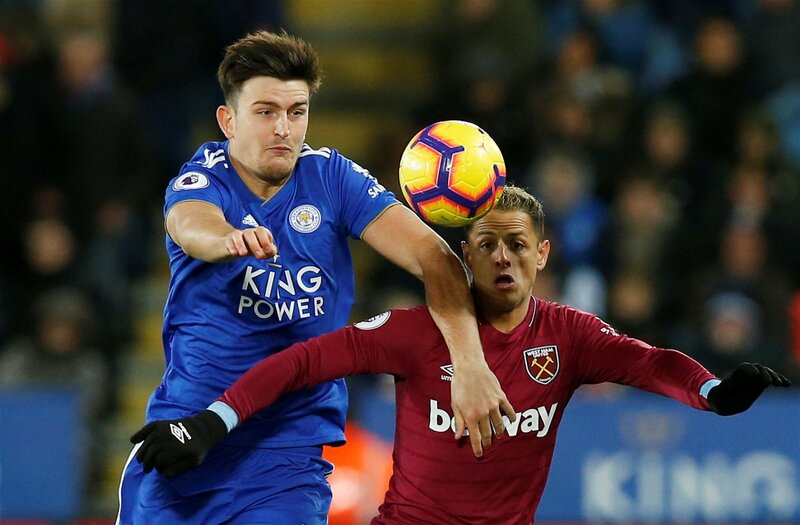 For example, the Manchester giants were linked with a number of centre-backs in the summer including Harry Maguire, Yerry Mina, Jerome Boateng and Diego Godin as Mourinho decided his current options – the ones he is now left with – were not good enough. He may have said that this work needed to happen before the end of December and the subsequent transfer window, but this could hint that Mourinho is starting to accept that he may not get his wishes in the winter window either. With United’s lowly position in the table and Mourinho’s insistence that they must make the top four by the end of 2018, the manager’s new outlook on developing the players he has may suggest that the United board will not open their chequebooks at all if the club are underperforming. United spent £73m in the summer on Fred, Diogo Dalot and goalkeeper Lee Grant and may now be forcing their manager to work with the squad he has.